From the new homeowner to seasoned pros working in the construction, special event, agriculture, brewery, municipal and other fields, Bishop offers the expertise you won’t have to worry about; at a fair price and where and when you need us. Give us a call today! Bishop Sanitation has been servicing residential and commercial sanitation customers since 1962. Our staff are experts on the care of septic systems and can provide you with the necessary services to maintain your septic tank. 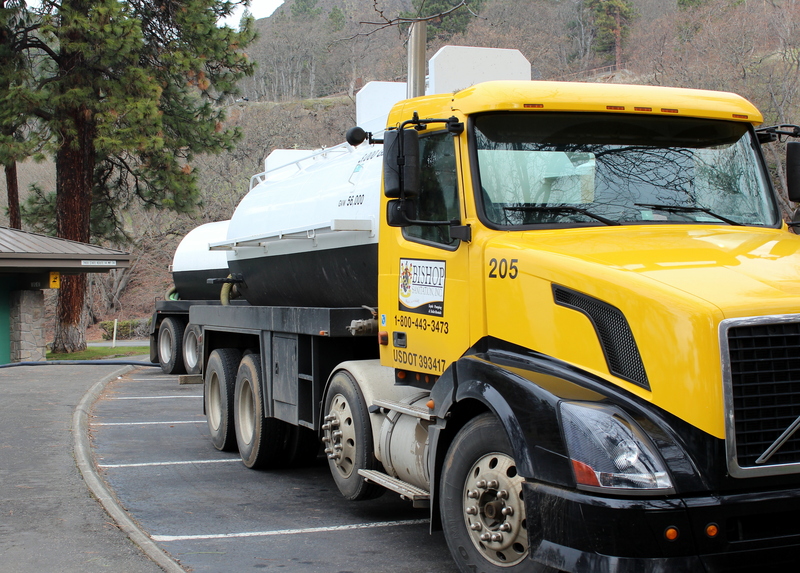 Bishop has the largest service fleet in the Columbia River Gorge so receiving prompt and professional septic service is guaranteed. When we schedule an appointment for septic tank pumping, septic tank maintenance or service, you get a pro onsite who arrives on time. We pride ourselves on providing the most professional service in the Columbia Gorge. 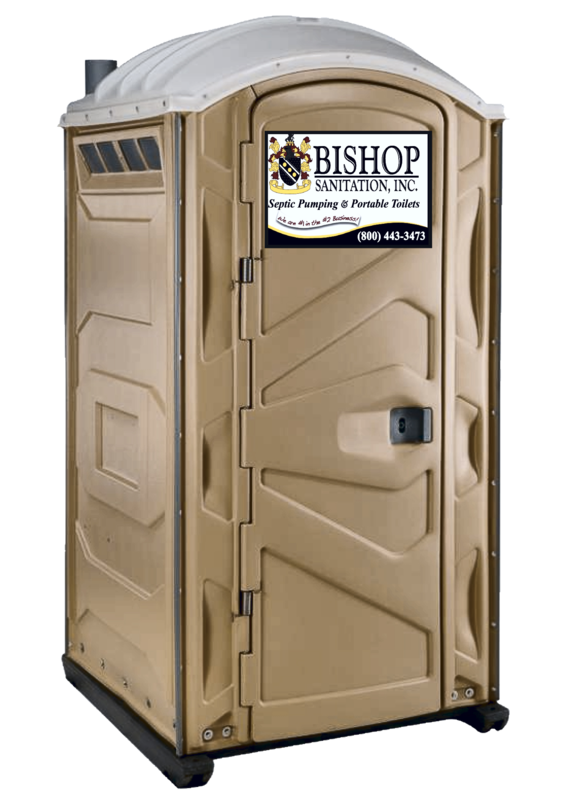 Bishop Sanitation rents all types of portable restroom units. 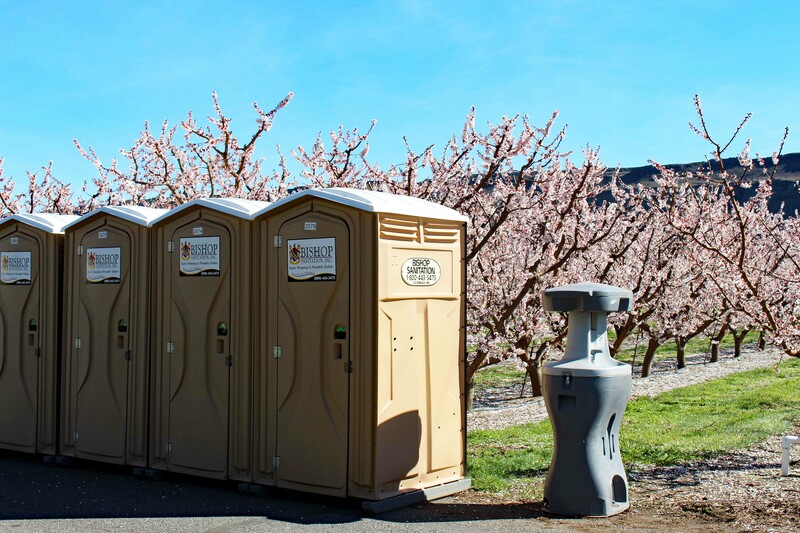 From our standard portable toilet – suitable for construction sites or a small gathering, to ADA compliant, wheelchair accessible toilets and portable toilets geared for large events, festivals and emergency response situations. Dogs in the workplace have been shown to reduce stress, improve communication, and increase employee job satisfaction. 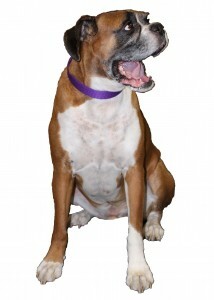 Our favorite rescue boxer Duke spreads sanitation joy both in and out of the office. The Columbia River Gorge is more than just great scenery; it’s a place where thousands of people live, work and play. Having the largest fleet of service vehicles gives us a distinct advantage when scheduling your service. 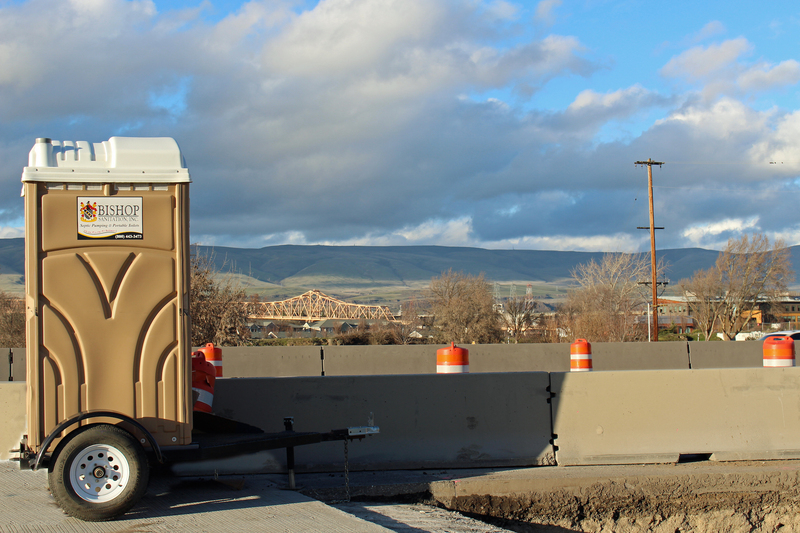 The Bishop Sanitation main service territory covers the entire Gorge territory from east to west – on both sides of the river. 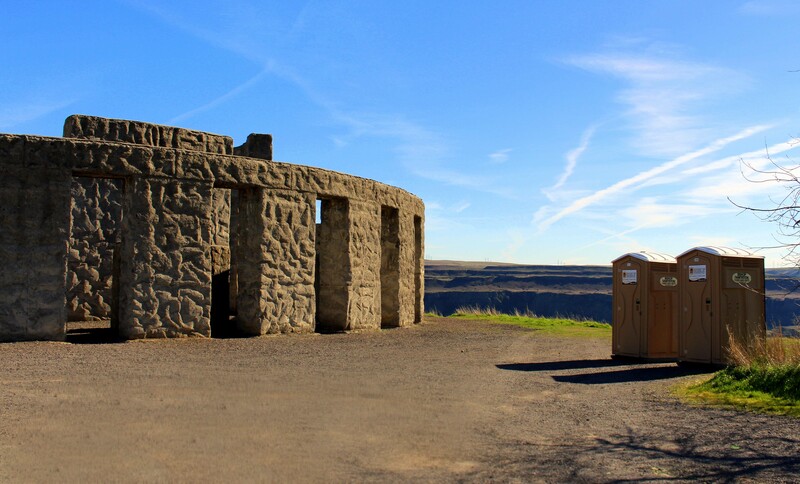 Even If you’re located outside the Gorge, just give us a call. We can help. I had Bishops pump out my septic tank. The situation was chronic by the time I had called them. They showed up quickly; very quickly. Their charges were reasonable. I appreciated the professional manner in which I was treated by the people on the phone and at my home. I would highly recommend. They are always there if you need them.